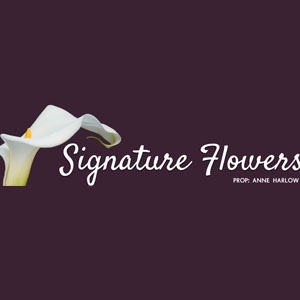 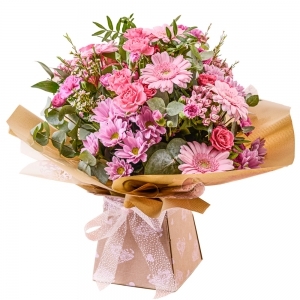 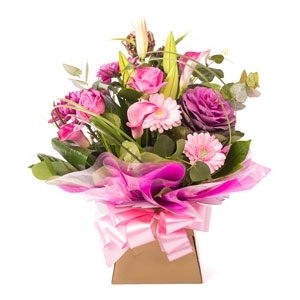 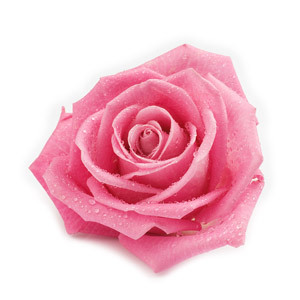 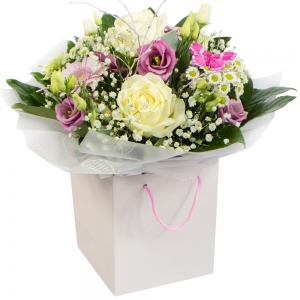 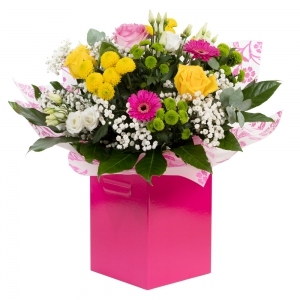 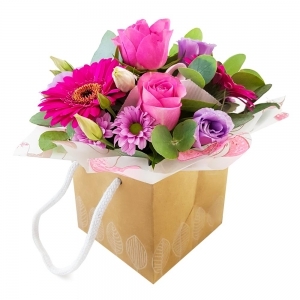 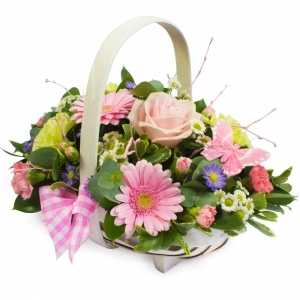 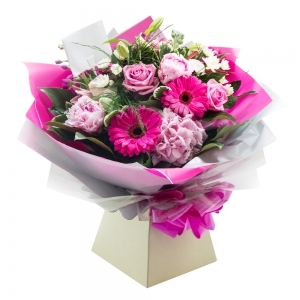 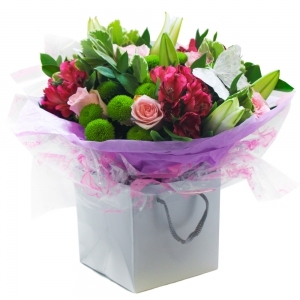 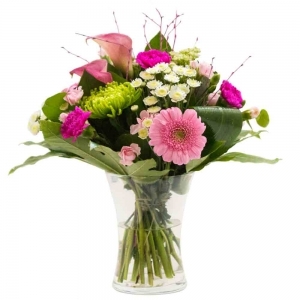 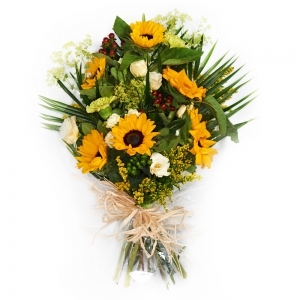 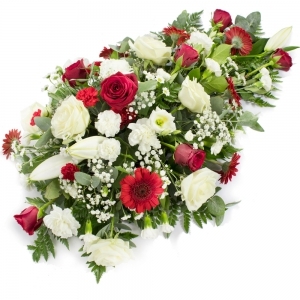 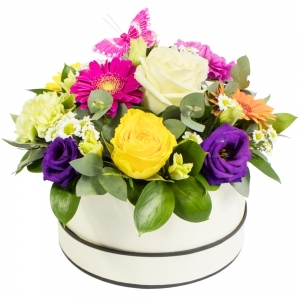 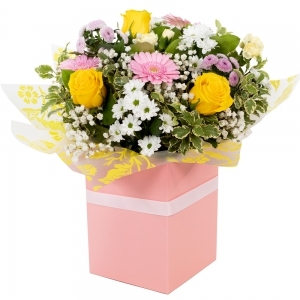 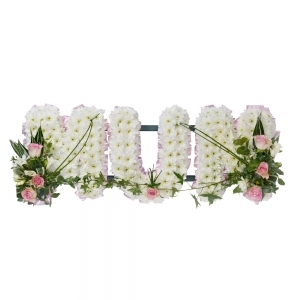 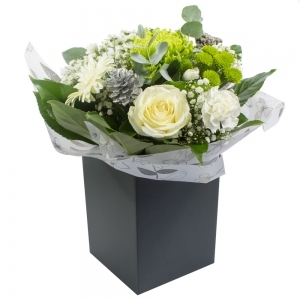 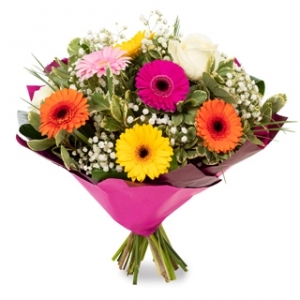 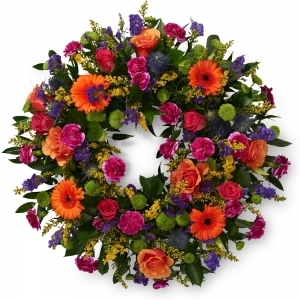 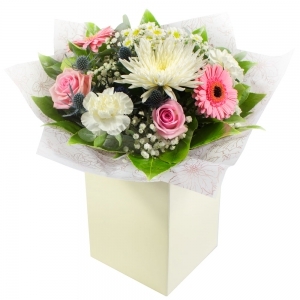 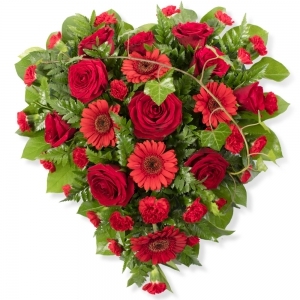 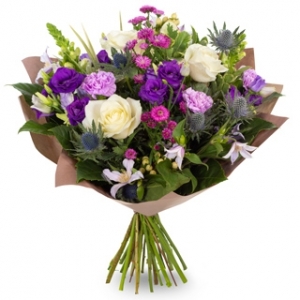 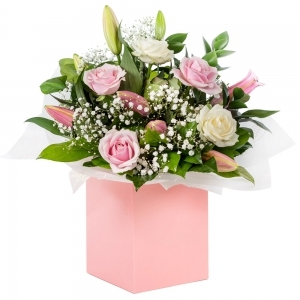 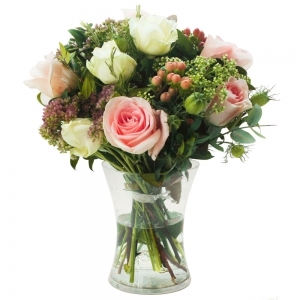 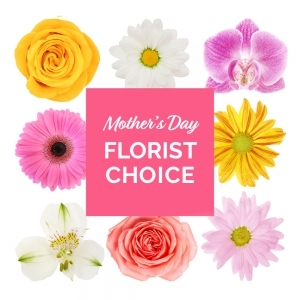 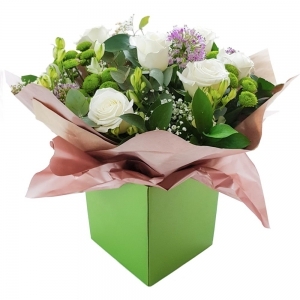 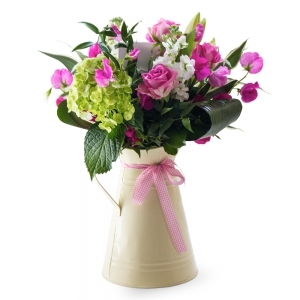 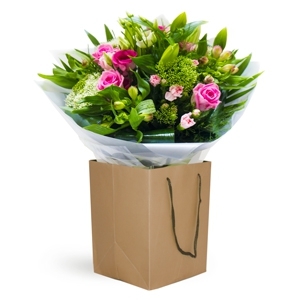 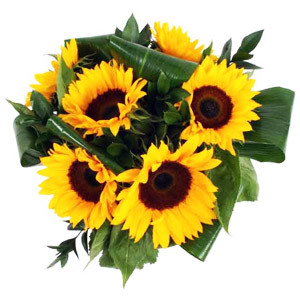 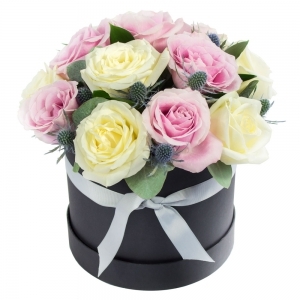 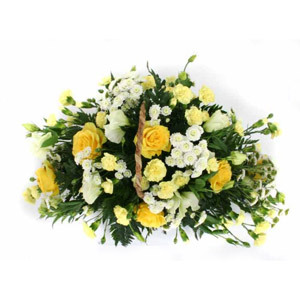 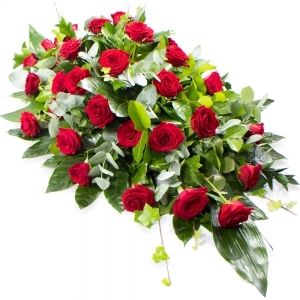 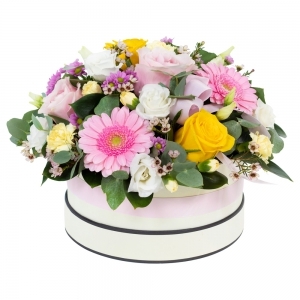 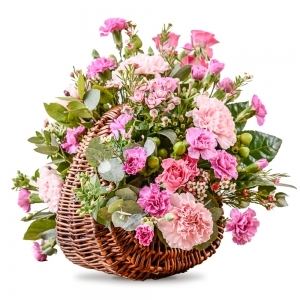 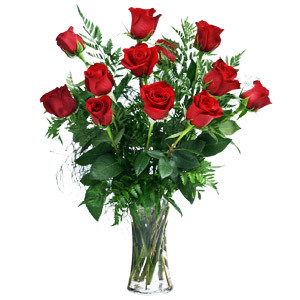 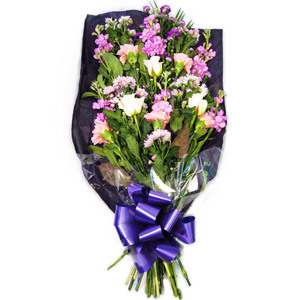 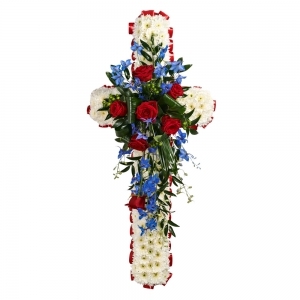 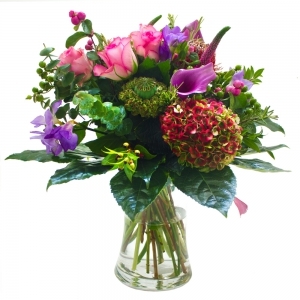 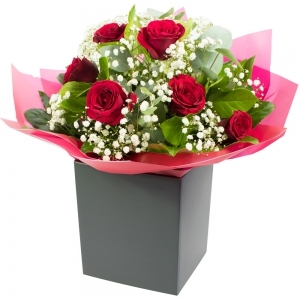 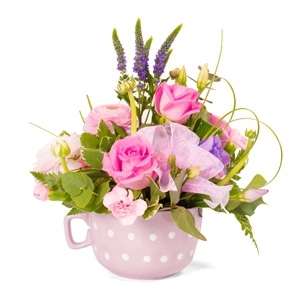 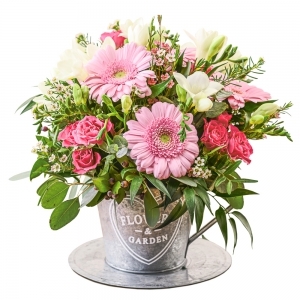 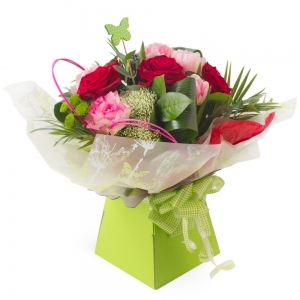 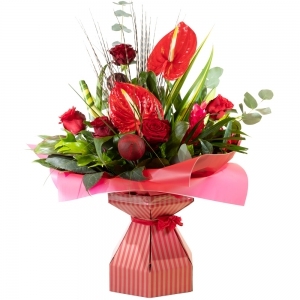 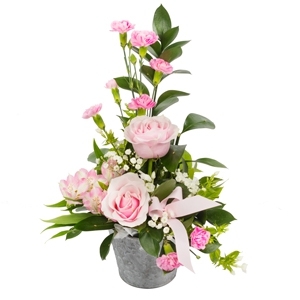 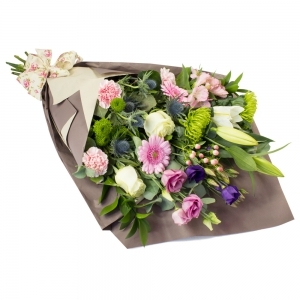 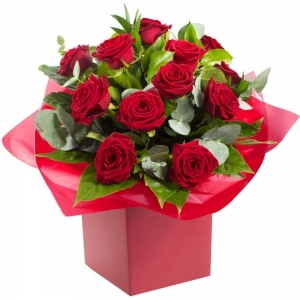 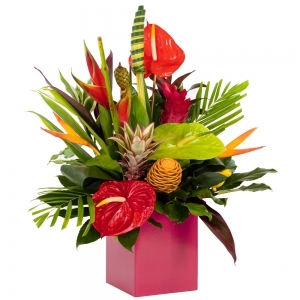 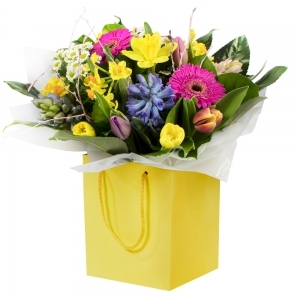 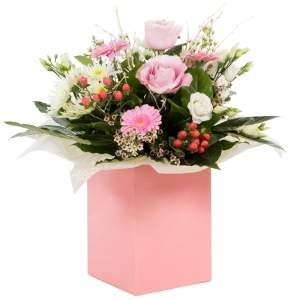 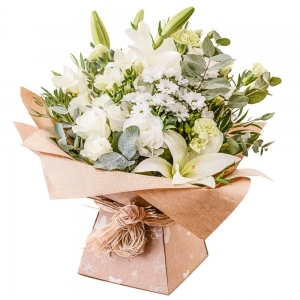 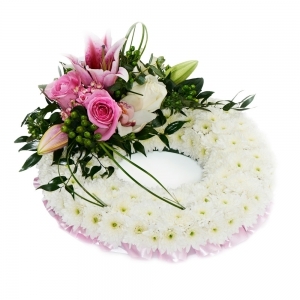 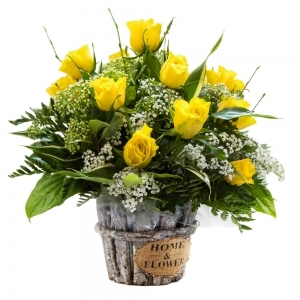 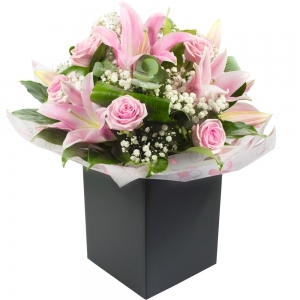 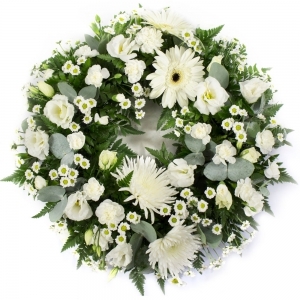 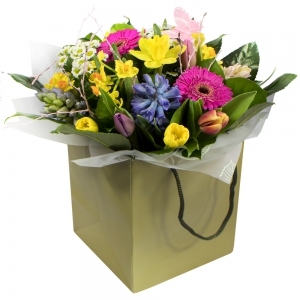 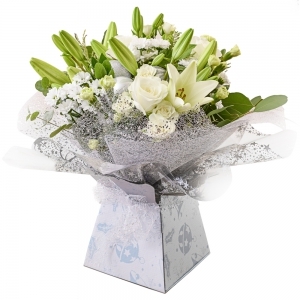 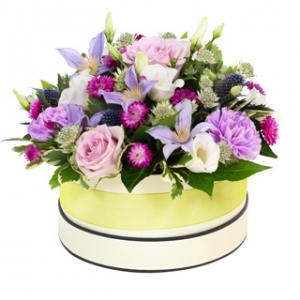 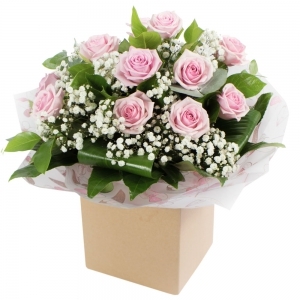 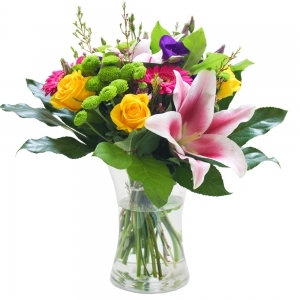 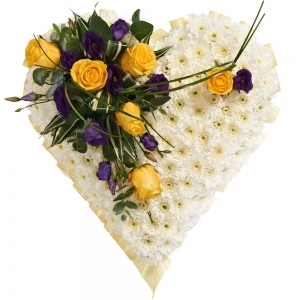 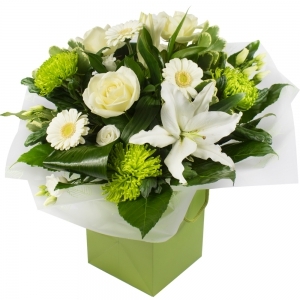 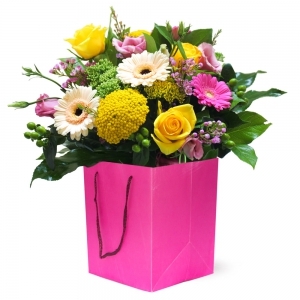 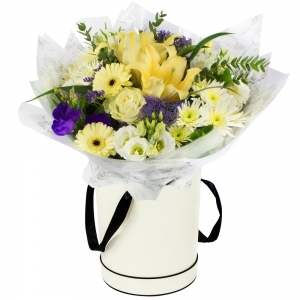 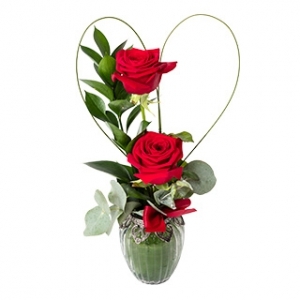 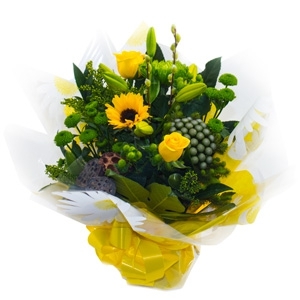 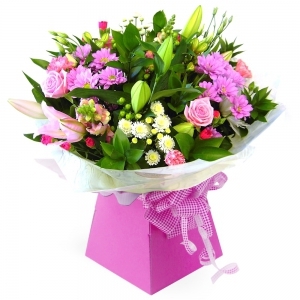 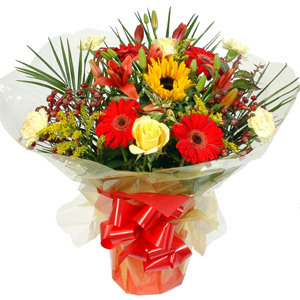 Anne Harlow offers a wonderful friendly service at Signature Flowers - with fresh flower deliveries daily - the service is really excellent for deliveries in Roscommon and surrounding areas. 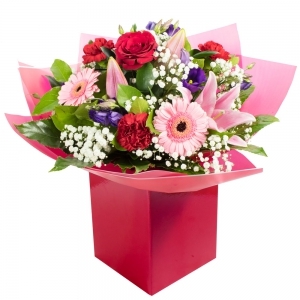 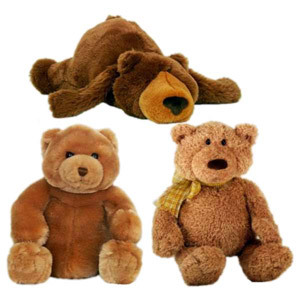 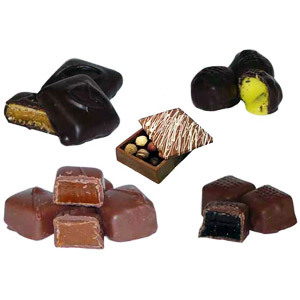 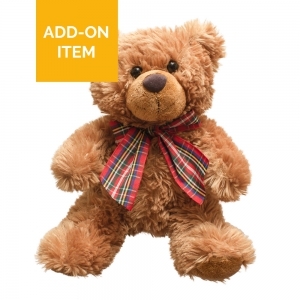 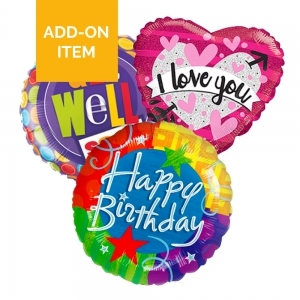 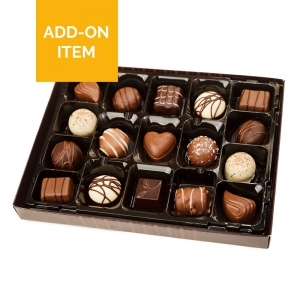 Order today before 2pm for same day delivery. 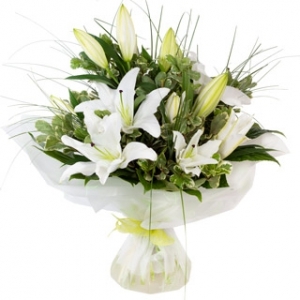 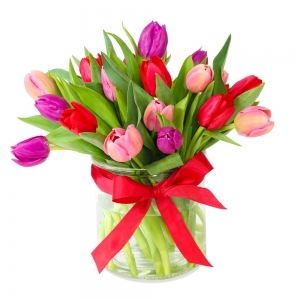 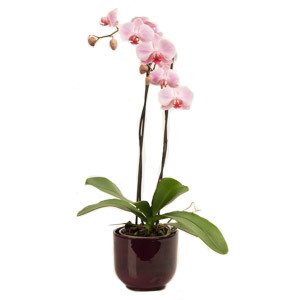 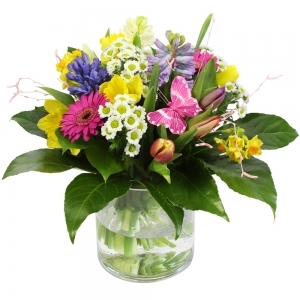 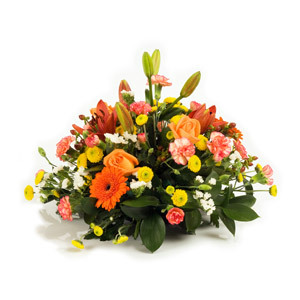 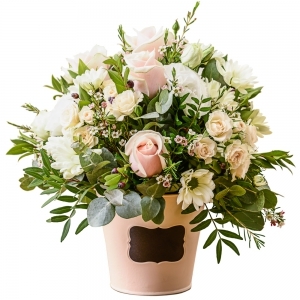 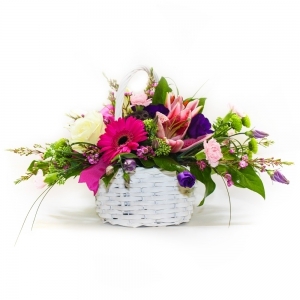 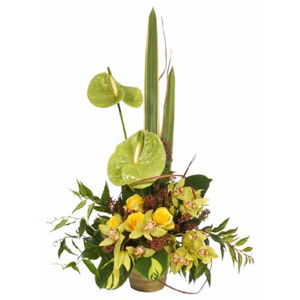 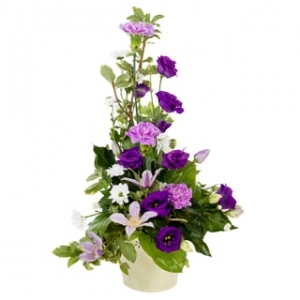 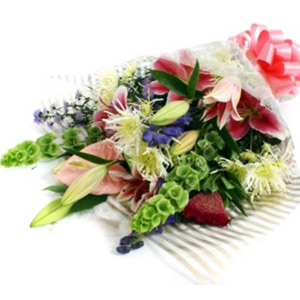 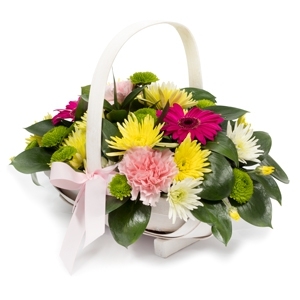 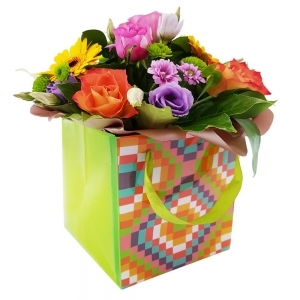 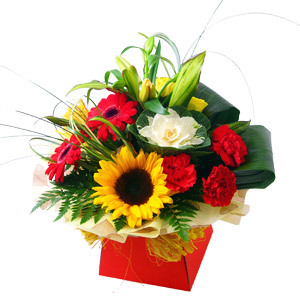 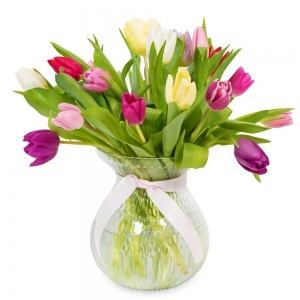 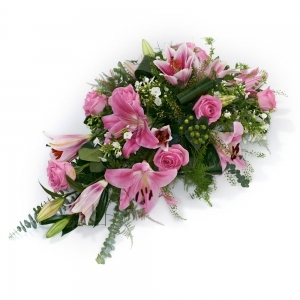 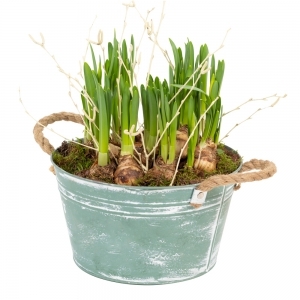 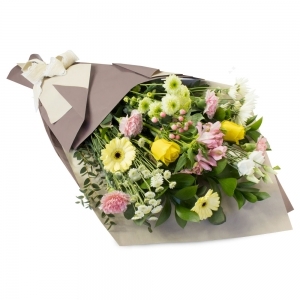 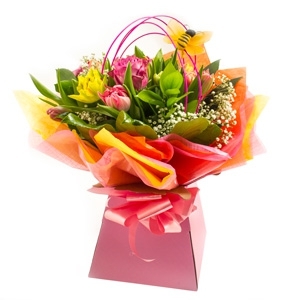 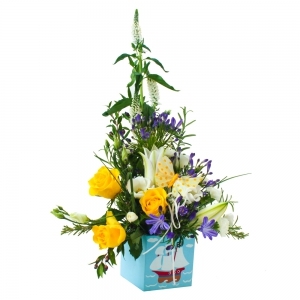 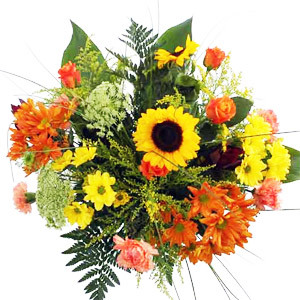 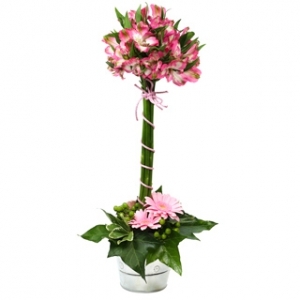 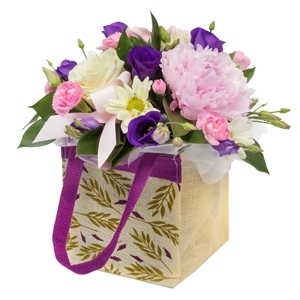 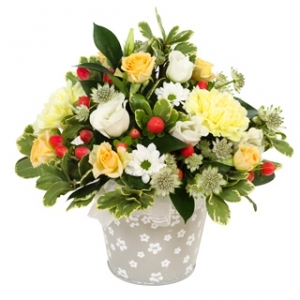 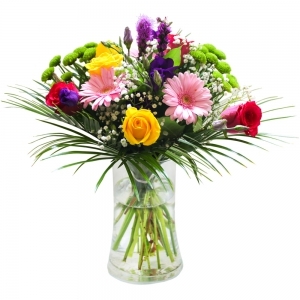 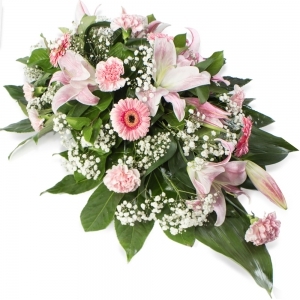 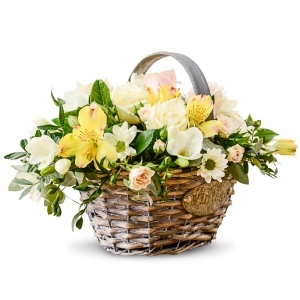 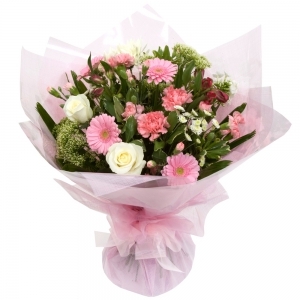 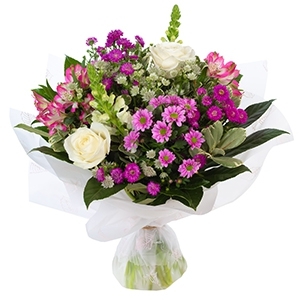 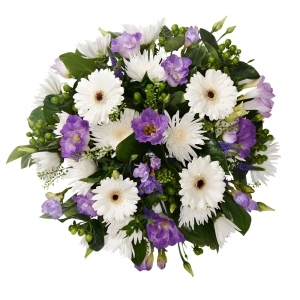 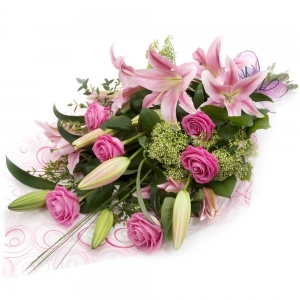 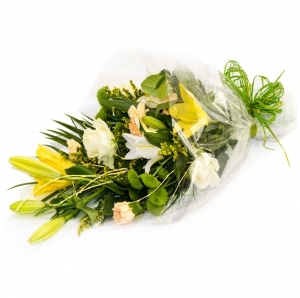 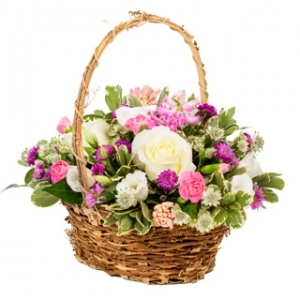 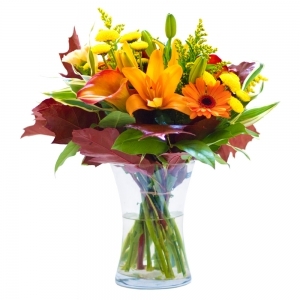 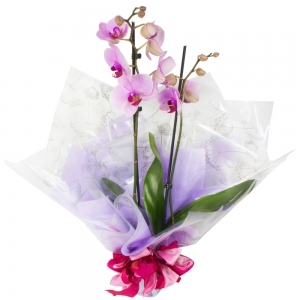 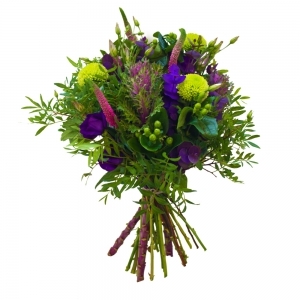 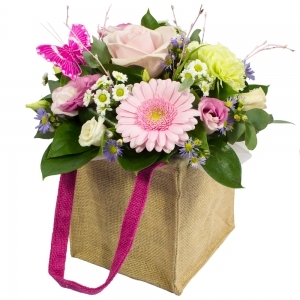 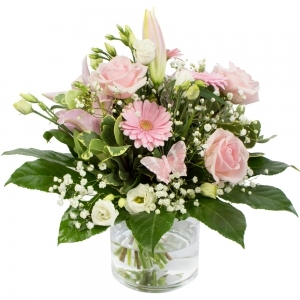 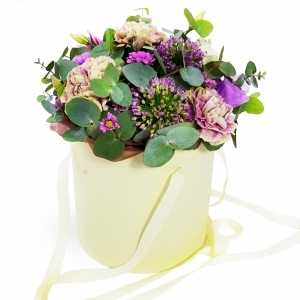 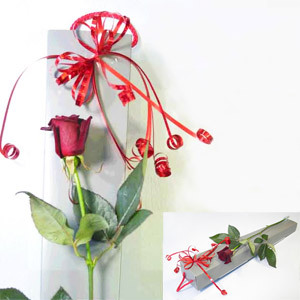 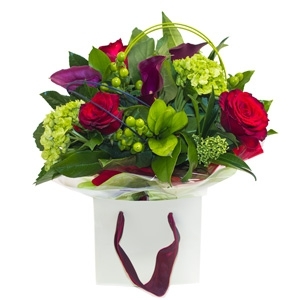 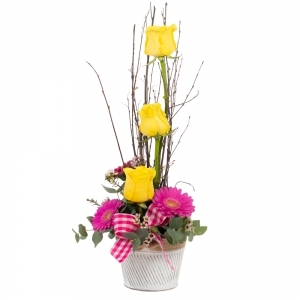 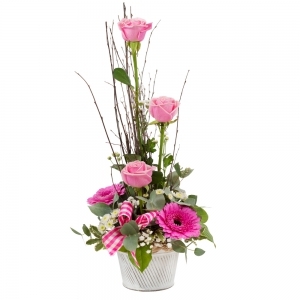 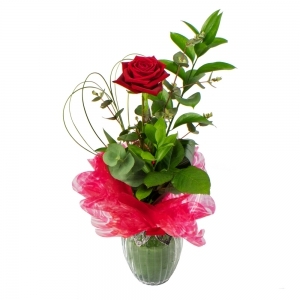 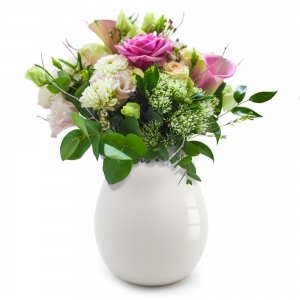 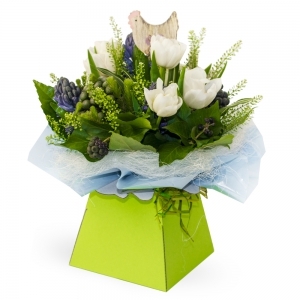 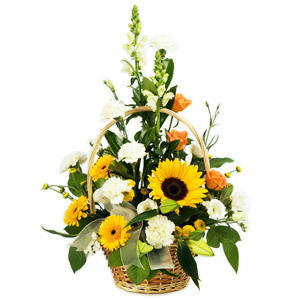 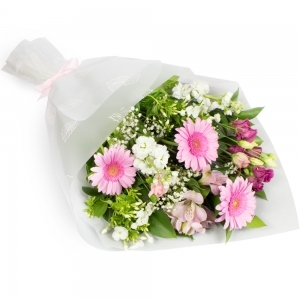 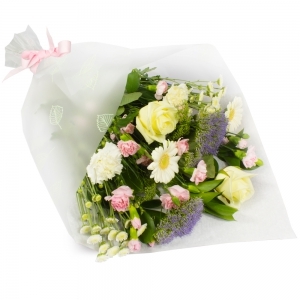 Although the quality of the flowers was good, the quantity recd for 40 euro excluding delivery was poor. 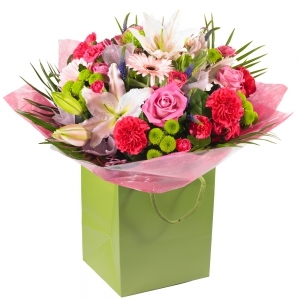 Recipient very pleased with the flowers. 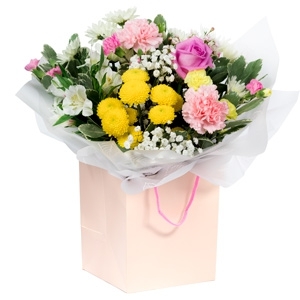 I was sceptic at the start but my daughter got the flowers !